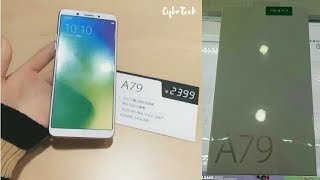 OPPO A79 which is look alike that flagship smartphone. 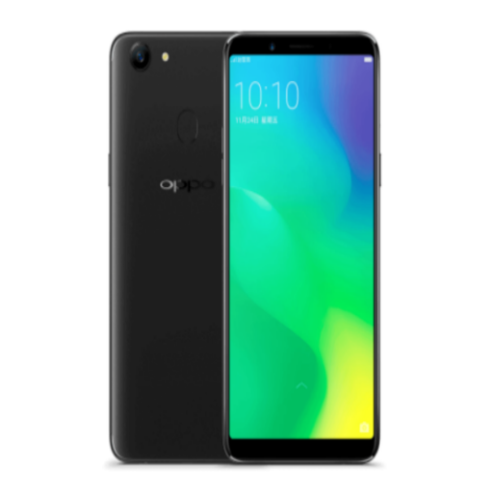 A few months earlier when they launched F3 they had also introduced an entry level with a name A71 and it seems that OPPO’s A79 is part of a plane and it is going to debut as a sidekick of R11s and F5 and both of them are quite popular among the whole world. Well after a short introduction its time to discover OPPO A79’s specifications and see that what is packed inside this gadget. As we all know that most important part of any smartphone is its shiny display that’s why lets see that what OPPO has decided to pack a display for the A79 and you will get stunned when you will come to know this that this phone is equipped with OLED panels for the first time and display size of the A79 is 6 inches which has got the support of full vision display with a resolution of 1080 x 2180 pixels which mean that now you will get the responsive touchscreen of the A79.